Today I want to show guys these cute Sam Edelman silver sneakers that I bought last month and have worn almost every time I was wearing some casual outfit. At first, it was kinda weird because all the kinds around me was asking their moms to get shoes for them just like these sneackers haha, honestly, sometimes it was creating some awkward situation for me but I told myself that it's OK to wear the shoes that are kids (including my daughter) favorites LoL. As if this was not enough, I also bought this tiny silver chain shoulder mini bag to wear with my new silver sneackers and even though it looks more like a kids toy, I still enjoy holding it. 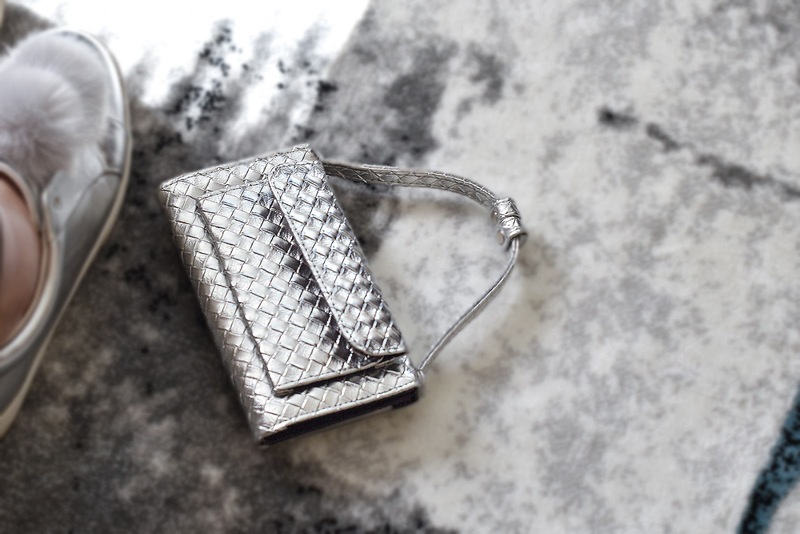 As you know, Silver is trending this fall and winter, (many designers and fashion houses presented it in their Fall-Winter collections including Chanel, Balenciaga, Saint Laurent, Miu Miu..) I thought you would like to check out some more options. Wish you all a fabulous day, beauties. silver loving!! they are so so cool. Hi Tiff! Thank you dear, have a lovely weekend. I adore you bag and shoes! 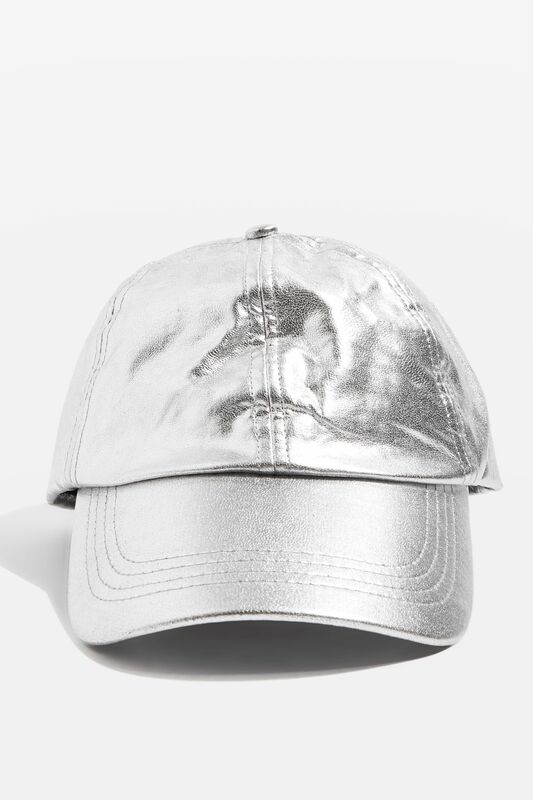 I need to get some silver in my wardrobe this fall. What a fun trend! am loving the metallics this season. Loved your Sam Edelman pompom sneakers, dear Nina! Ad the bag is so cute! 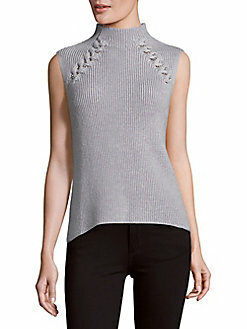 I like silver pieces, your purchases were really cute and feminine! Hope you have a very lovely day! Thanks so much Denise. Have a nice weekend, dear. That is a really cute pair of sneakers, Nina! 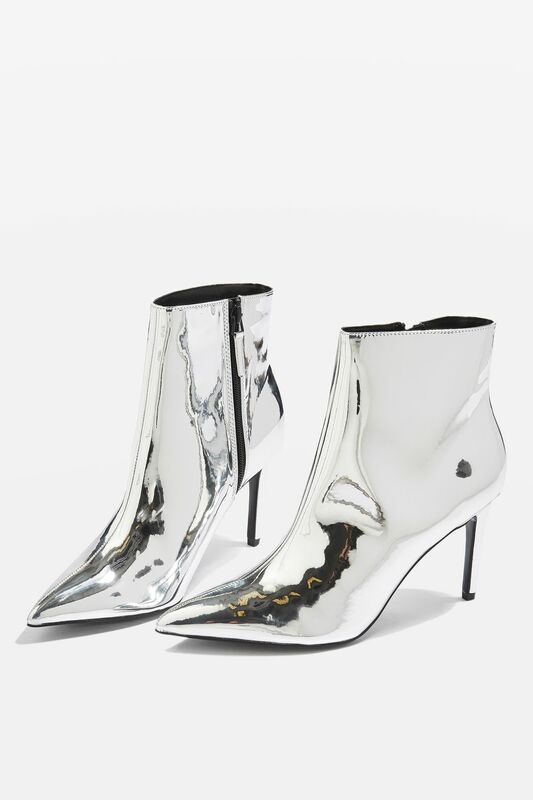 I am not too big on silver but I am searching for a pair of white boots! These sneakers with the pom poms are so cute! Loving all of these! Thanks so much for sharing! I love anything metallic! These sneakers are so fun! metalics are so perfect and always reminds me of new years. Love the metallic trend! Cute sneakers! I'm loving all of these silver picks you've shared here, girlie! I especially love the sneakers with the pom poms, such a great way to add a little something special to a simple outfit. Thanks for sharing and I hope you have a great rest of the week! I‘m totally in love with your sneakers, they‘re gorgeous! I love wearing silver shoes and accesories!! Your sneakers look so cool! These are so cute. Metallic always feels "futuristic" Love the boots too! You can never go wrong with the metallisc, specially silver!! It's the perfect color to make any outfit pop! 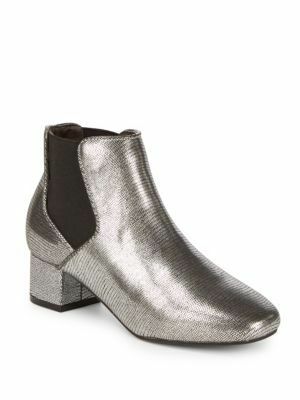 silver shoes always add an edgy feeling to any outfit, I love the Sam Edelman sneakers and the Mimosa booties, just perfect !! Yes! Metallics are so having a moment gold too. I saw a of gold metallic boots in Paris that I wanted but got too busy to get back to the store. And I tried a skirt on in H&M that look just like this! I love all these but most especially your shoes! They are amazingly cute! I really like the shoes! I wish that I could use something like that too, but Finnish weather can be a pain then! It's sunny first but it can rain in a minute! The silver sneakers are extremely cool! super fun Silver themed post!